An attack on the Russian Embassy in the Libyan capital is a violation of Vienna convention, said Russia’s Foreign Ministry. 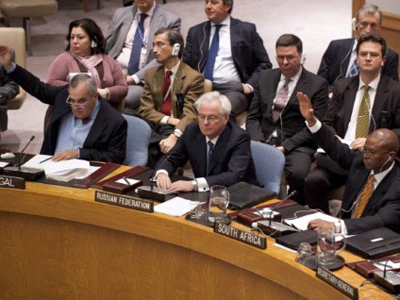 The assault followed Russia's veto on a UN Security Council resolution on Syria. The statement came after crowds of Syrian protesters chanting anti-Russian slogans attacked the Russian Embassy in Tripoli on Sunday. About 200 people entered the embassy, broke its closed-circuit cameras and tore down the Russian flag. 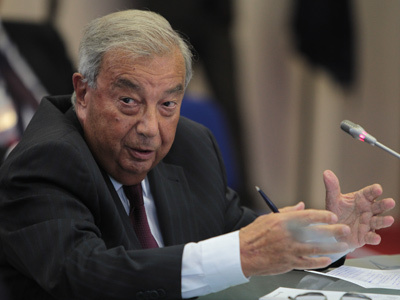 Libyan authorities gave an official apology for the incident, and promised to investigate the issue. The attack followed Russia and China's veto on a second UN Security Council resolution on Syria. 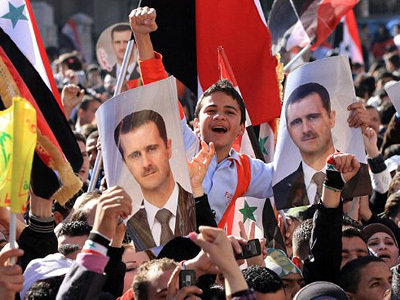 The move outraged the Syrian opposition, who seek the immediate ouster of President Bashar al-Assad. 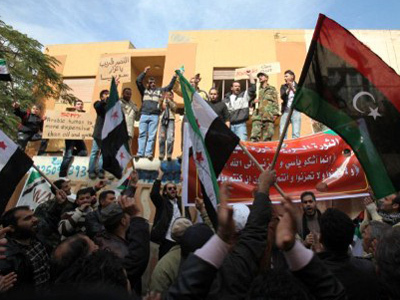 Syrian opposition supporters also attacked Syrian embassies in Germany, Australia and Egypt. The UK police managed to prevent the local embassy's assault. Protests were also held in Washington, Madrid and Beirut. Syria has been experiencing deep unrests for 11 months; the number of victims has exceeded 5,000 people, according to UN data. 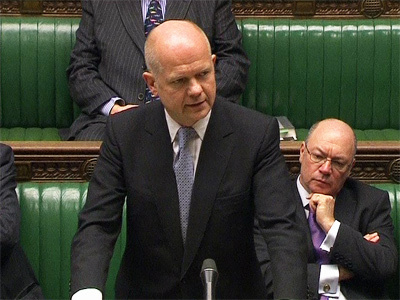 Syrian authorities say that more than 2,000 military and police officers have been killed by militants.